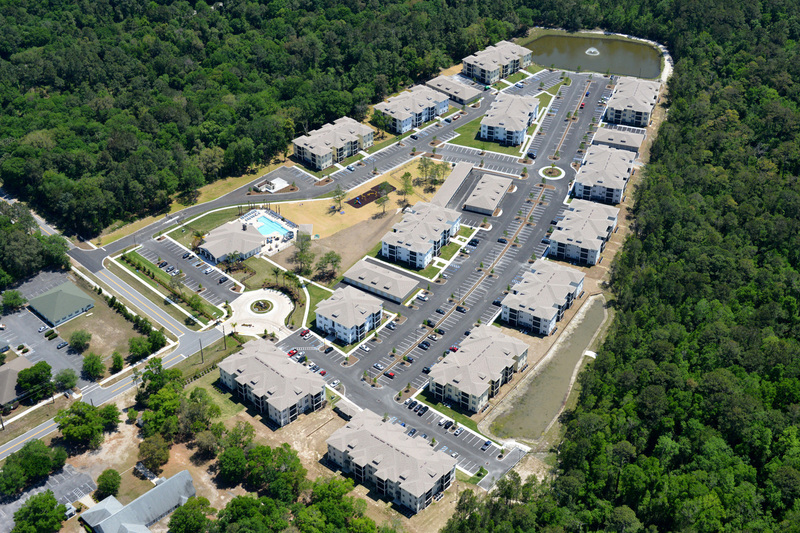 ADEVCO delivers quality apartment and assisted living communities to serve the needs of local neighborhoods. 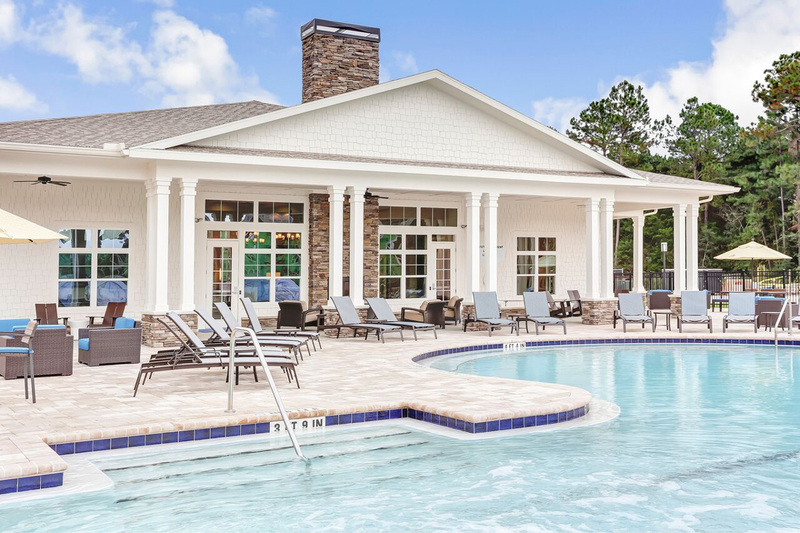 Our development expertise and effective program management process ensures livable destinations that reflect the character of the community and all the comforts of home for residents. 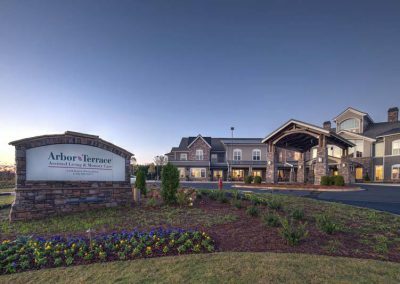 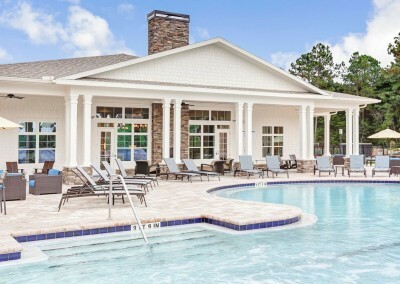 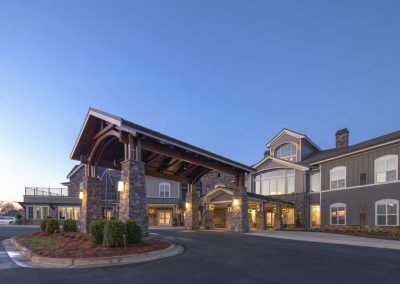 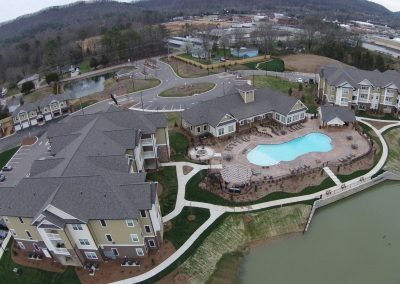 We partner with the industry’s best to deliver notable apartment and assisted living projects.